Cassandra Clare rewarded fans today with two spoilers from City of Lost Souls and a surprise treat. Her monthly spoilers were as juicy as ever and suggest a high drama level in the next Mortal Instruments installment (surprised, anyone?). Our impressions on this first spoiler? Our first thought would be Jace to Clary since he’s the only character we’ve heard of with golden eyes. But we’re not sure what this emotionally charged moment could be. Any ideas? Our thought on this one is that Magnus is referring to something that happened in the Infernal Devices part of Clare’s story, between Jem and Will. Could this be foreshadowing for Jace and Alec? You can read all of Cassandra Clare’s spoilers on her site, here. She stated in her blog that she will post the Clockwork Prince monthly spoilers later this month. Clare also posted Jace’s letter to Clary, that originally appeared in limited editions of City of Fallen Angels. The exclusivity period is now up, so everyone can read this fantastic treat that Cassie posted for us today here. Overall, a great day for Cassandra Clare fans! 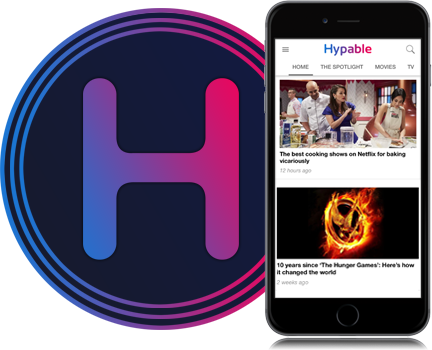 Keep checking back on Hypable for more news!